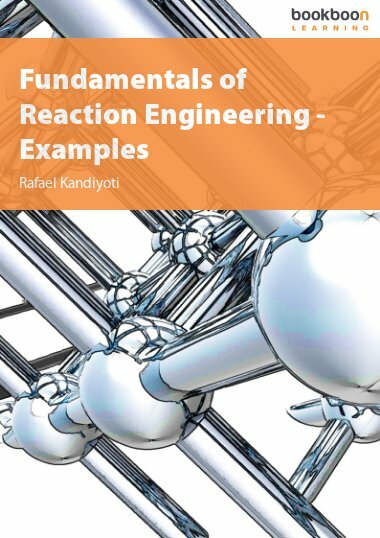 This is the companion volume for the introductory text “Fundamentals of Reaction Engineering”, which covers the basic elements of chemical reactor design. 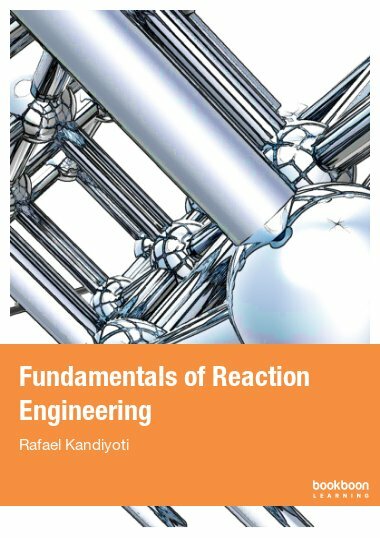 This is the companion volume for the introductory text “Fundamentals of Reaction Engineering”, which covers the basic elements of chemical reactor design. 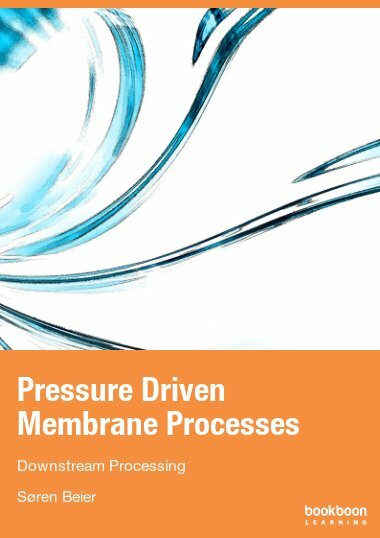 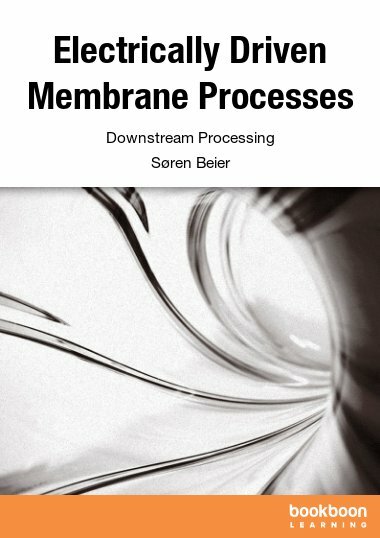 The solved problems cover material and energy balances in simple flow systems and non-ideal flow. 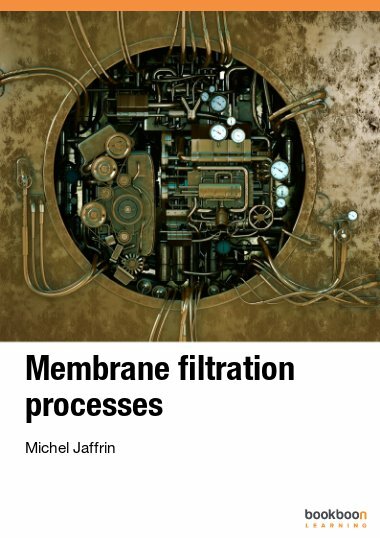 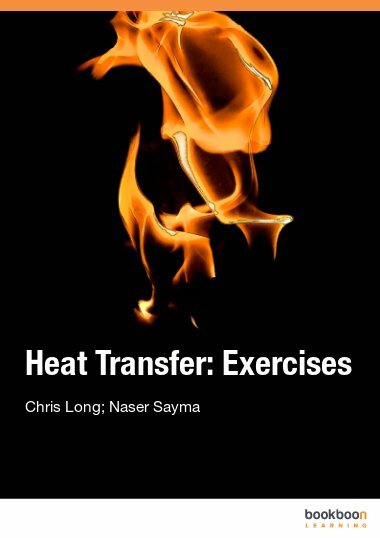 Exothermic-reversible reactions have been handled with solutions involving staged reactor systems. 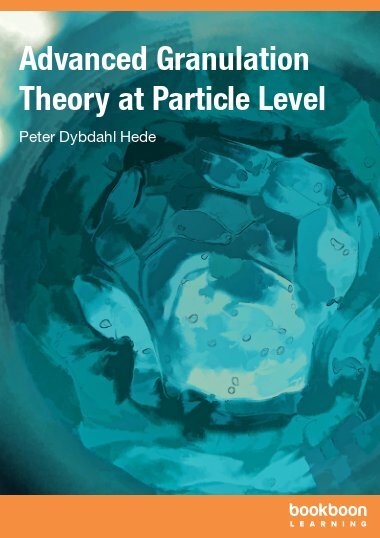 Problems on heat and mass transfer to/from catalyst pellets have been included, with emphasis on the formulation of global reaction rate expressions and different ways of modelling fixed bed catalytic reactors.